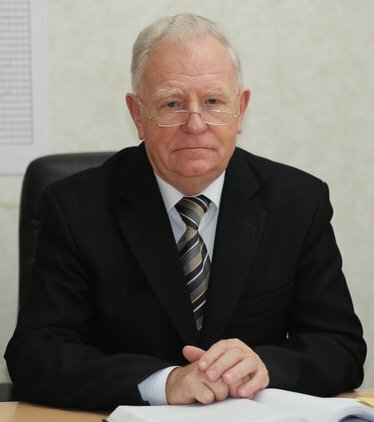 Igor Zapletnikov is the Academician of the International Academy of Refrigeration, a member of the International Institute of Sound and Vibration (IIAV). He is the author of more than 500 scientific studies, including 14 monographs, 12 textbooks and teaching aids. Igor Zapletnikov is the author of the RAS encyclopedia section, 8 reports on international symposiums in Sweden, Portugal, South Korea, Egypt, Russia, Lithuania, 57 patents and certificates of authorship. He is the author of the discovery. Igor Zapletnikov has trained 16 Ph.D.s of Engineering Science and 2 Doctors of Engineering Science.